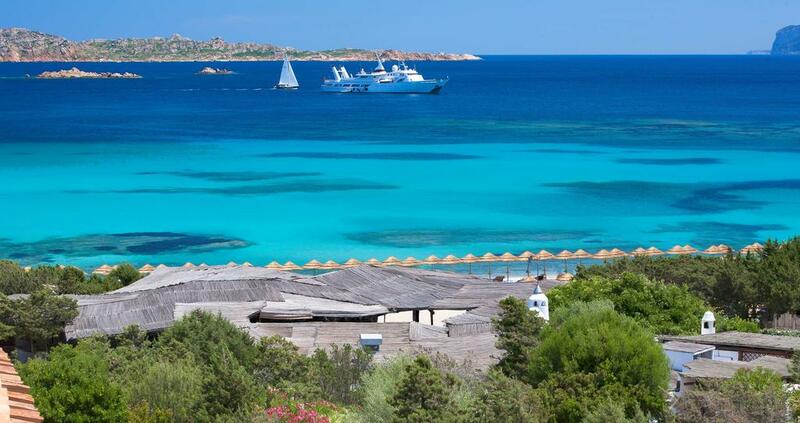 The 5 best beaches in Costa Smeralda – MUST SEE! 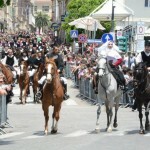 Welcome to Sardinia! The island of endless sun, uncontaminated nature and rich millenary history. Explore the beauty of the sea, the Caribbean beaches and and its Km of coastline and cliffs. 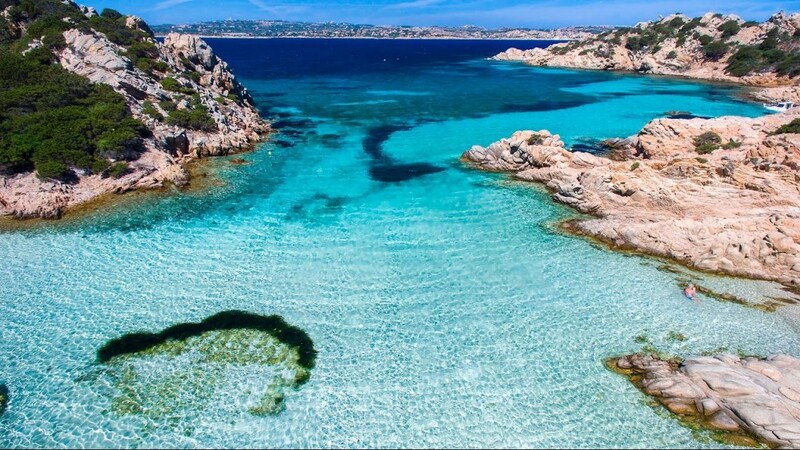 Costa Smeralda is a just small stretch of coast between Olbia and Palau in the north-east Sardinia. Famous for its turquoise water and fine-sand beaches, in this portion of coast are located ones of the most beautiful beaches of Sardinia. 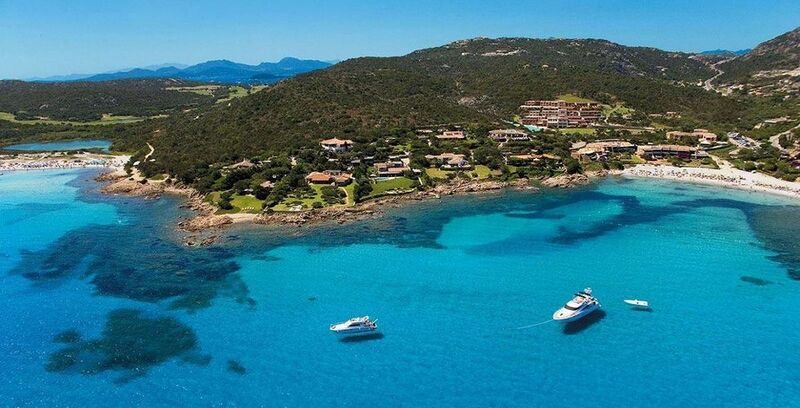 Many are the reasons why Costa Smeralda is one of the TOP destination in Italy. 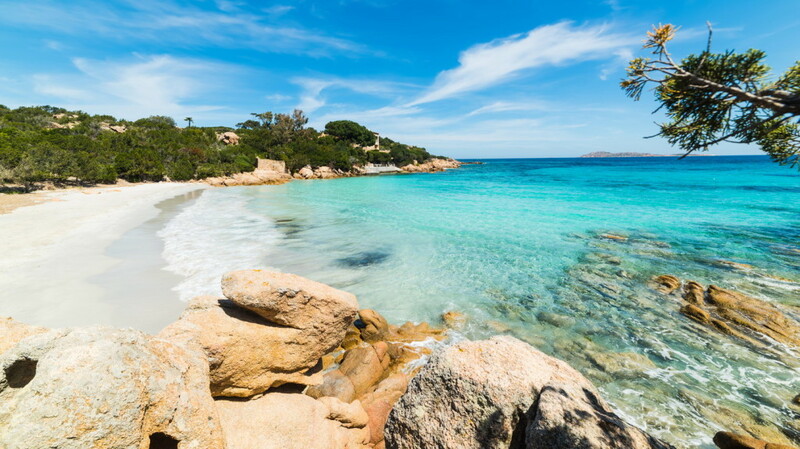 Capriccioli beach is located 8 km east from Cala di Volpe, south Porto Cervo. This rather small beach is surrounded by the Mediterranean brush and nornally shelter by the wind. The waters of this beach are shallow, extremely clear and often very calm. For this reasons widely choose by families with children. The beach is divided into two parts by granite rocks. 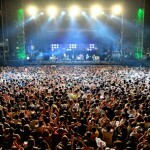 From here you can spot the group of small islands of Soffi and Le Camere. The biggest island of Mortorio, a little natural oasis that you can get by motorboat or – for the sporty ones – even by swimming. A true wild paradise! Capriccioli is equipped with every necessary service. 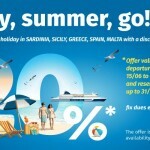 Very easy to reach from Olbia and Porto Cervo. The rocks here are the typical of Gallura region smooth and rounded by the work of sea and wind. 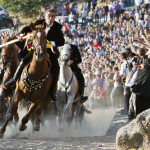 The granite of gallura is famous all over the world. Capriccioli is a must-see in Sardinia! The arab prince Karim Aga Khan IV had elected this beach as his favorite and perhaps the reason why he decided to found the Costa Smeralda in the Sixties amazed by the beauty of this beach. It has also been recognized as one of the 20 most beautiful beaches in the world. A white sand arch surrounded by breathtaking scenery at the bottom of a deep inlet protected by a pink granite promontory. Its beauty is due to its two stretches of fine sand, separated by a promontory of pink rocks, where a luxuriant vegetation grows. The blue Caribbean color is due to the seabed granite. It almost looks like a mosaic made of white, pink, green, emerald green, light blue, turquoise and blue. The Principe beach is absolutely a must-see in Sardinia. No photos or description can justify the beauty of this beach. 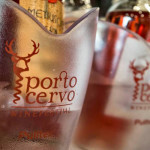 Located only 3 km from Porto Cervo. White and fine sand with clear emerald waters. 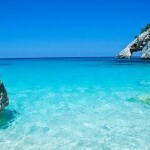 One of the most popular beach and real paradise for celebrities and the paparazzi! Piccolo Pevero beach (small beach only 120 m long) is separated from the larger one – Grande Pevero (300 m long) by a small promontory. The beach has a background of fine and clear sand, surrounded by rocks and cliffs. It is surrounded by shrubs of Mediterranean vegetation, in the midst of crystal clear waters that offer different colors with shades of blue.Characterized by shallow waters, sloping, which makes it easy for children to play. For those who love water sports you can rent canoes, pedal boats and jet skis. 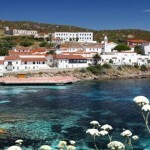 From the Piccolo Pevero beach we can admire the magnificent islands of Li Nibani. Not far from the beaches are the car park, bars and restaurants. The beach of Liscia Ruja is completely surrounded by greenery and to reach it it is necessary to cover a small dirt road for several kilometers. On the beach you can rent beach chairs and umbrellas, canoes, kayaks and rafts. 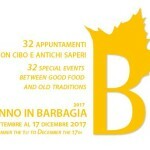 However, thanks to its extension, most of the beach is free, as well as its most prized parts, keeping faith with the spirit of the Costa Smeralda. 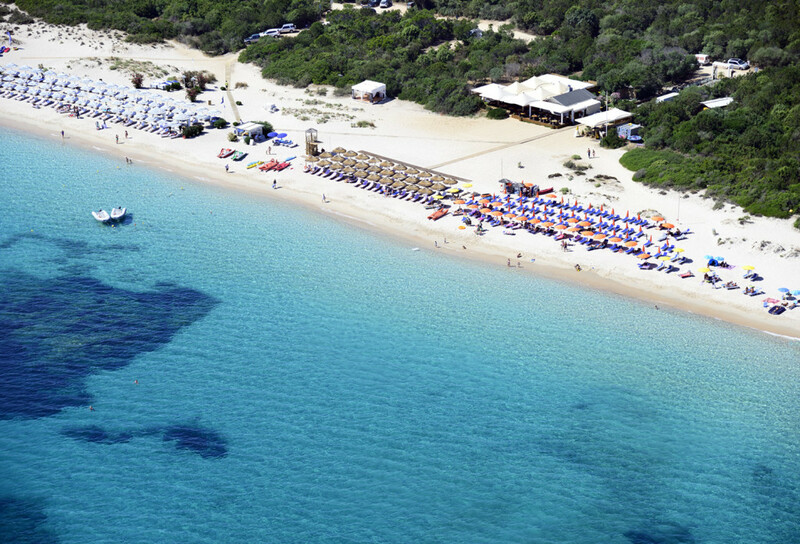 Also called – Long Beach – since it is the longest beach in the Costa Smeralda area. La Maddalena island can be reached by ferry from the port of Palau. The island is full of bays, small coves and enchanting small beaches. One of Sardinia most beautiful scenic road of about 20 km that crosses the whole island and allows you to reach ones of the most stunning beaches. Around La Maddalena there are a group of both small and larger islands. Caprera which is connected by a 2 Km bridge, the island of Santo Stefano, the beautiful Spargi island and the famous Budelli (also known as the pink beach). You can either book a tour around the islands or enjoy your personal route by hiring your private motorboat. It can’t be missed.La Maddalena islands is a must see in Sardinia!